Big Creek on Old Mullins River Road is designated a creek but is bigger than many tributaries called rivers in Belize. Its headwaters lie in the Billy Barquedier National Park and it is the largest tributary between North Stann Creek and Mullins River. Dark grey rocks form its sandy bay and river bed, making one of the most beautiful scenes in the valley. This type of rock is normally seen in areas with past volcanic activity and can only be found in two tributaries in the valley; Billy Barquedier and Big Creek. The creek banks were mined heavily for the dark granite rocks from the mid-1990s to mid-2010s. The material was was used to fill many roads in the region. 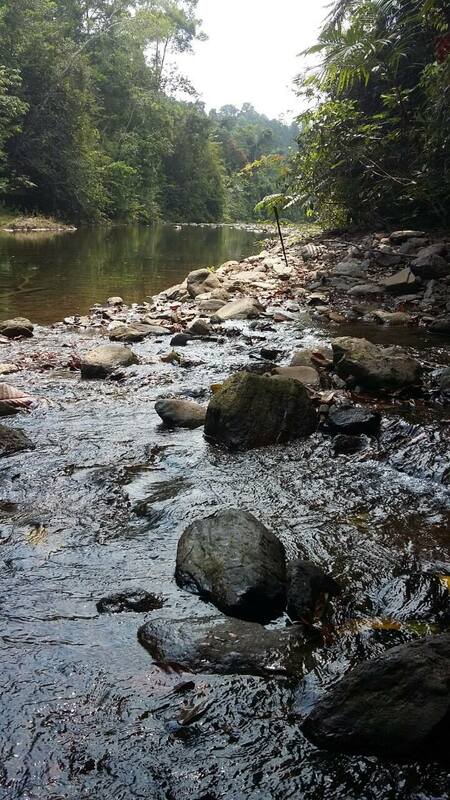 The creek is given a chance to replenish its resource before it is subjected to new rounds of mining. The strange hue of the rock has led many to speculate that there is gold somewhere in its upper reaches. A few amateur gold panners have even tried their luck. 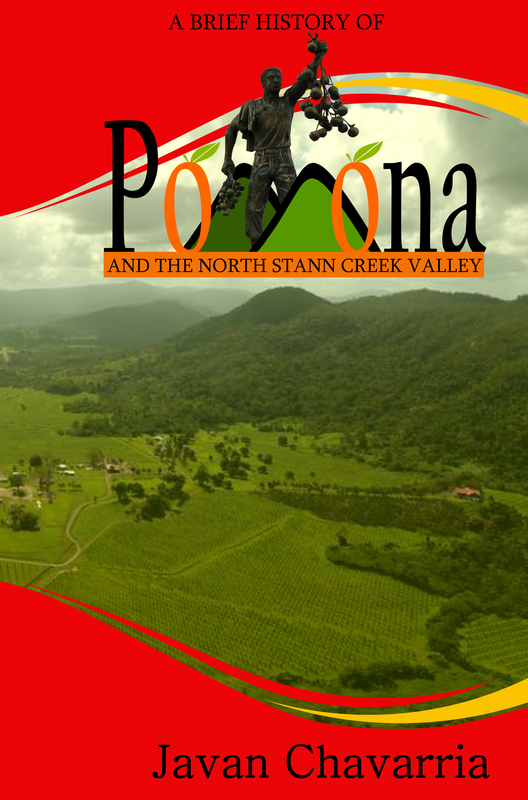 A report by geologist Jean H. Cornec of Belize Natural Energy states that there is alluvial gold in many tributaries of the Maya Mountains, including the upper reaches of Mullins River and Macaroni Creek which separates Pomona and Alta Vista. The biggest secret about Big Creek is that it holds many spectacular waterfalls. In a four-hour journey by trail up the tributary one can see at least 7 waterfalls. The area is also filled with old logging trails for those who wish to walk the roads and get an understanding of what the loggers from the Tidewater Lumber Company did almost 100 years ago in the valley. 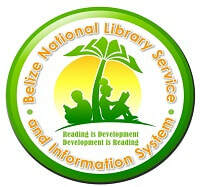 This area is excellent for observing wildlife and its waters are some of the purest in Belize. The land around this area was so rich that a spur of the Stann Creek Railway ran along the Old Mullins River Road and banana was planted in the region. 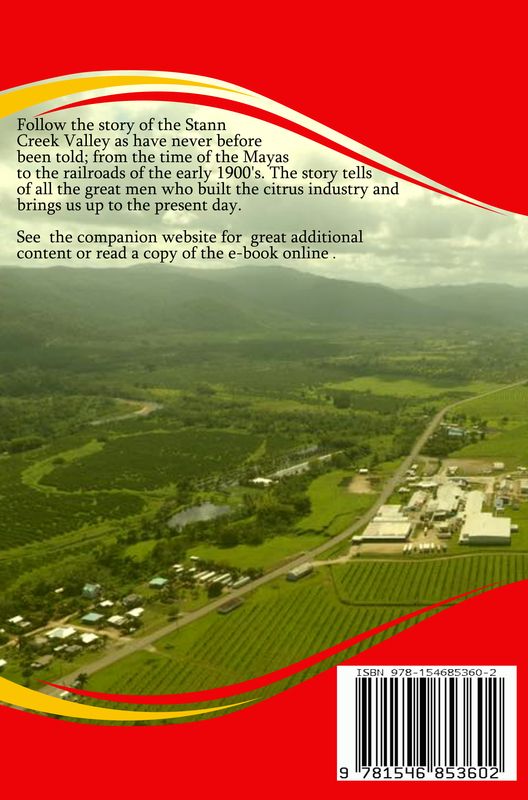 The banks of Big Creek was where the second ever citrus producing orchard in Belize was planted by Colonel Bellhouse. Before the opening of the Coastal Road this was the land route to get to the historic Mullins River Village. Many residents of Pomona prefer to take a swim in its extra cold waters as the waters of the North Stann Creek River is slowly becoming polluted. Big Creek on Old Mullins River Road.